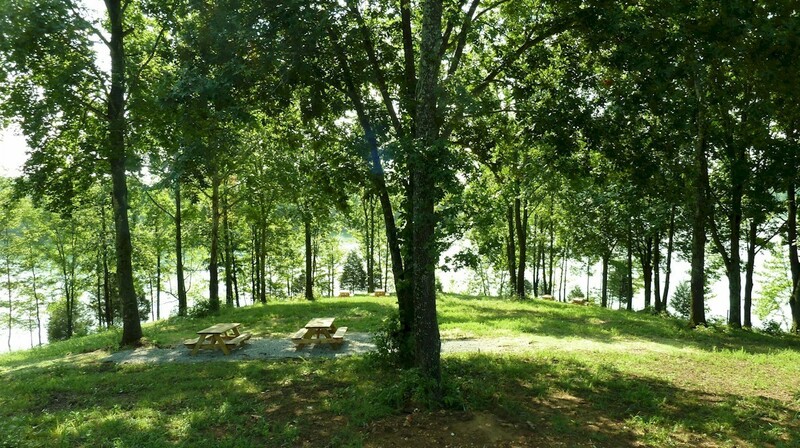 beautiful hilltop point overlooking Tims Ford Lake. 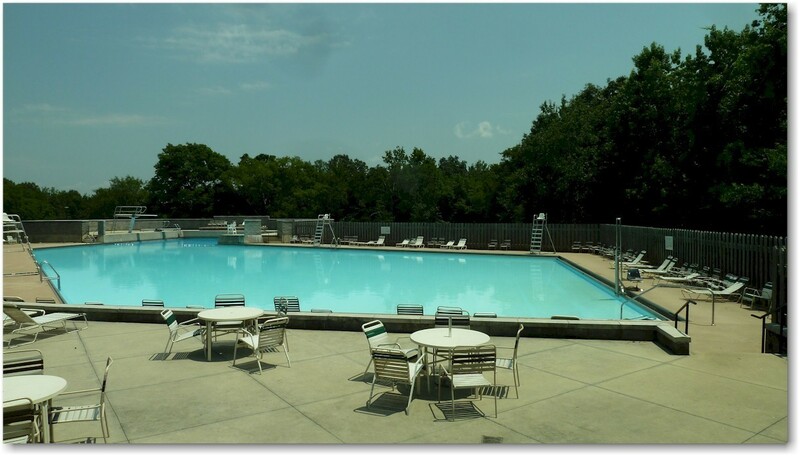 Use of the conveniently located pavilion, bathhouse, and washer/dryer facility in the RV area. Sites once selected or assigned cannot be changed without approval. Only two vehicles are allowed per site. Sites must be kept clean and tidy. Pets are required to be on a leash at all times and must not be left unattended. Use of firearms is prohibited. Fireworks are not permitted to be set off on the property. Sites cannot be sublet, and commercial ventures of any kind are not allowed. Quiet hours are from 11:00 PM to 8:00 AM. Sales Tax of 9.25% plus Lodging Tax of 7% is added for stays less than 90 days. A 20% deposit is required at time of reservation. All recreational vehicles must be in good mechanical and cosmetic condition, and must be approved by marina management. Tents or tent campers are not allowed. 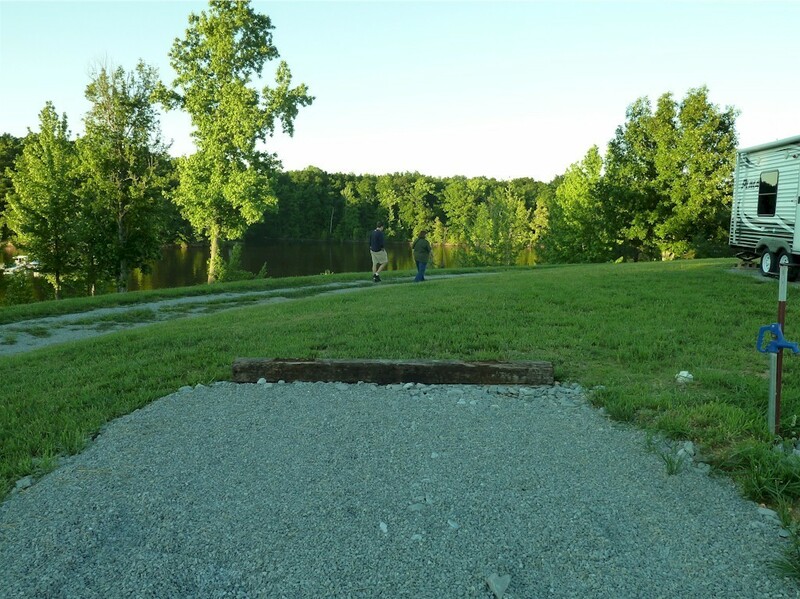 Guests and their visitors are expected to be considerate of fellow campers and conduct themselves in a manner consistent with a family atmosphere. Hard Dock Café is a short walk from the RV Park and serves breakfast, lunch and dinner year-round. 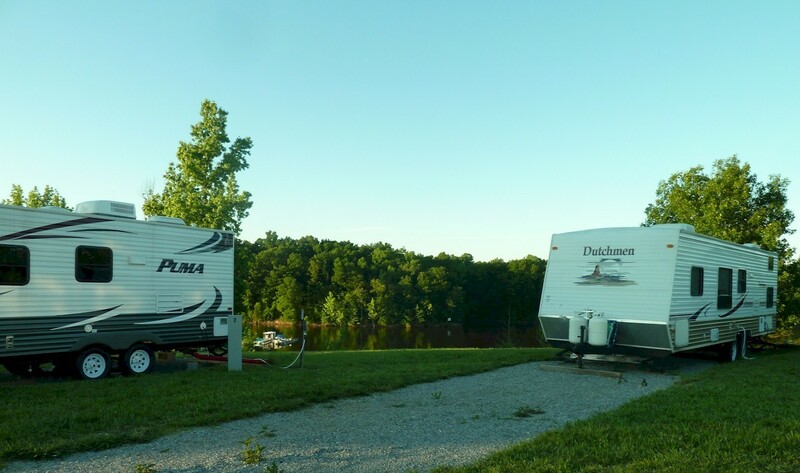 RV Park Guests receive a 10% discount on Pontoon Boat rentals. The marina store has groceries, snacks, ice, beer and boating supplies. If you will pick up after it goes, then your pet is welcome to stay. Thank you. 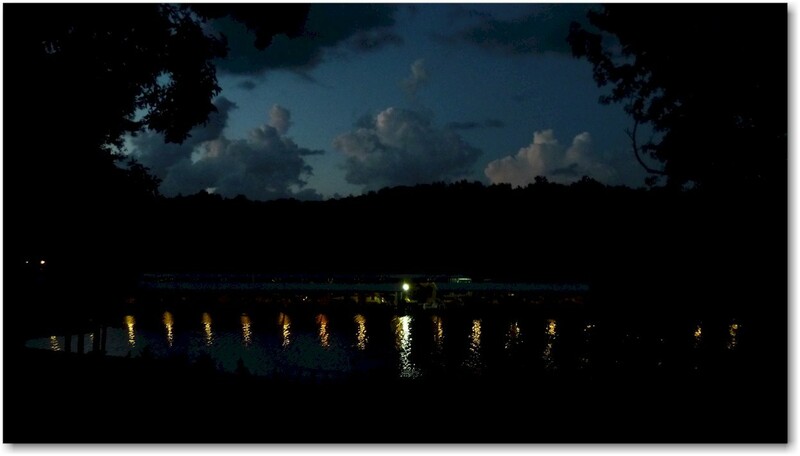 RV guests may use any of the courtesy docks located around the cabin area. 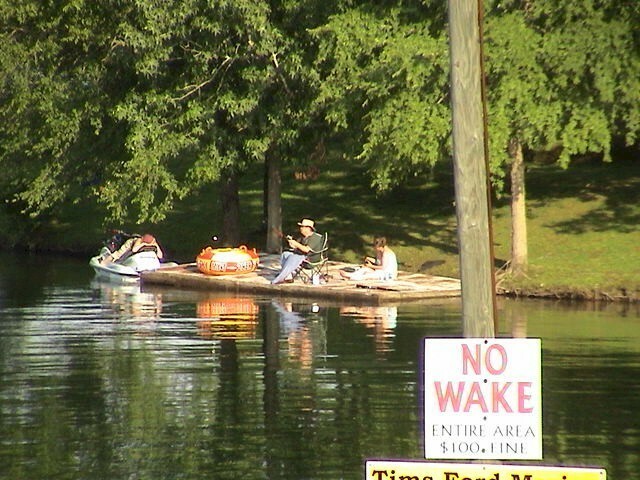 Fishing is permitted from these docks and from the bank. The Hard Dock Café and laundry facilities are located at the marina. 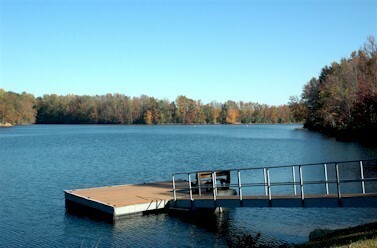 Swimming Pool is located right across the road at nearby Tims Ford State Park. Find events and things to see and do around the area. Check RV Park availability without entering credit card information.